14.11% of people buy 4M: Kidz Labs Robotic Hand and 4M: Table Top Robot. 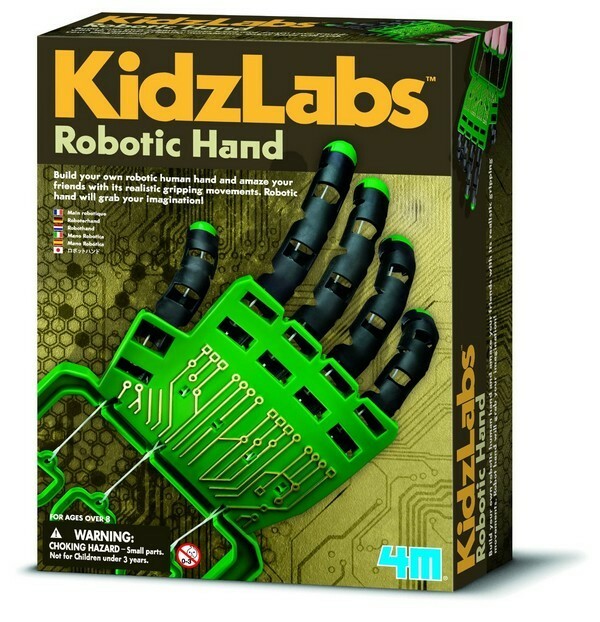 Build your own robotic hand. Amaze your friends with this simple but fun automation!